Those of you who have been following our blog know that I have a slight addiction to everything Yoo Seung Ho. Needless to say, the stills that were just released made my night. Can You Ever Have Enough Yoo Seung Ho? 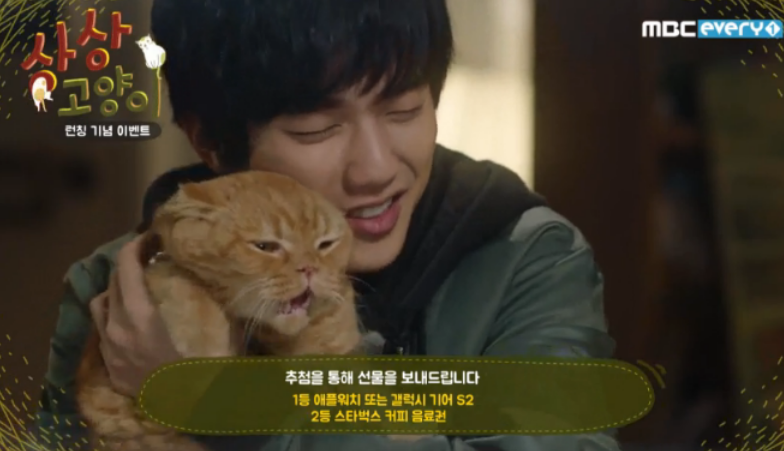 “Imaginary Cat” Trailers, Stills, & Casting News!